Apple’s hunt for a Vice President of Communications is now over: The position has been officially filled by company PR veteran Steve Dowling, the updated Apple executives page reveals. For those who were unaware, the VP of Communications position had remained open since Katie Cotton retired back in 2014. Steve Dowling was named as the interim head of Apple public relations, and held that position for several months, as Tim Cook was reportedly looking for the right person of the job. As it turns out, the person had been right there all the time: The Apple Executives page was updated late Thursday and now lists Steve Dowling as the new head of communications, reporting directly to CEO Tim Cook. 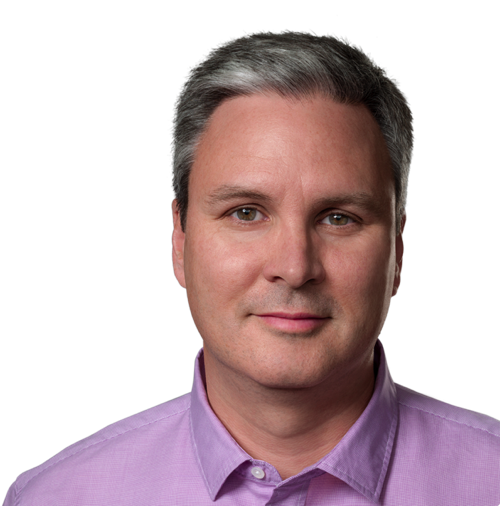 Dowling is responsible for Apple’s worldwide media relations and communications strategy, leading the public relations team as well as employee communications and corporate events. He previously led Apple’s corporate public relations team for ten years. Dowling’s name will be familiar to those working in the media, as he was previously a broadcast journalist at CNBC, as a writer and producer in the network’s Washington, D.C. bureau. He later established CNBC’s Silicon Valley bureau and served as bureau chief, his bio states.